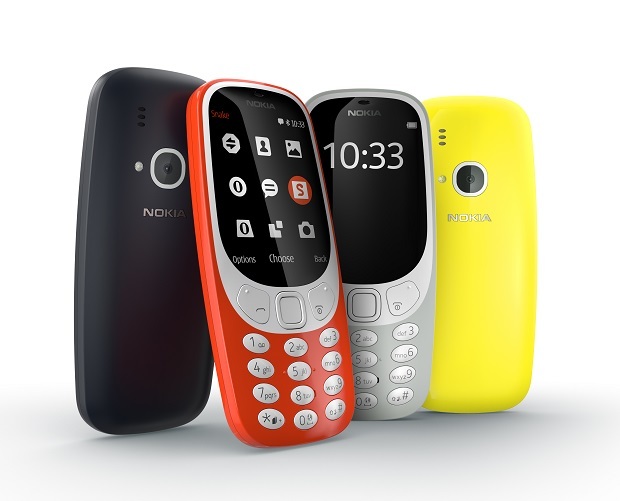 HMD Global, the new company authorized to use the Nokia brand on their devices, has just finally released the much talked about and much awaited Nokia 3310 2017 in the Philippines as promised during their local launch event a couple week back. The new Nokia 3310 featurephone is now available at major retailers and malls in the Philippines for the advertised SRP of Php2,490. The company also confirmed that this model will be available in four different colors. Warm Red and Yellow which both in gloss finish and in Dark Blue and Grey with matte finish on the surface. Being a featurephone, the Nokia 3310 2017 version is encased in a polycarbonate chassis yet still looking nice and vibrant in all angles. Equipped with 1200mAh battery pack right off the bat, the phone promises to last up to a month of uptime on standby mode, 22 hours of talk time, or 51 hours of music playback. It can handle microSD card up to 32GB in size and it has a built-in FM Radio feature, so the battery will definitely keep you entertained by your favorite songs or radio stations for hours. Part of this official announcement from HMD Global is that consumers can also now start placing pre-order for the Nokia 3, Nokia 5, and Nokia 6 smartphones. Sale date for this Android-powered Nokia handset will begin on July 14, 2014. In case you missed it, prices for these three phones are Php6,990, Php9,990, and Php11,990 respectively.